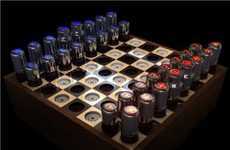 Those of you who are avid Big Bang Theory fans are in for a treat thanks to this 3 Man Chess game. 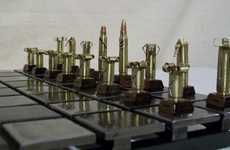 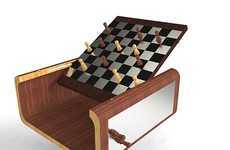 Although the creator doesn't quote the show as his or her inspiration for creating this unique strategy game setup, Sheldon did in fact create one of his own in a particularly hilarious episode of the series. 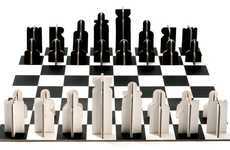 The truly exciting thing about the 3 Man Chess game is that it isn't just a concept or a prototype. 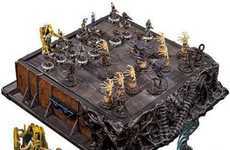 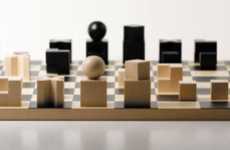 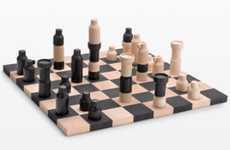 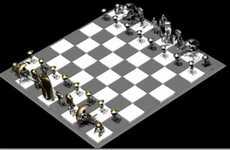 This board actually exists and can be ordered through the 3 Man Chess website. 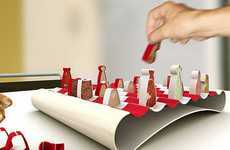 Priced at a reasonable and affordable $39.95, the game allows you to try to outsmart two of your smartest friends. 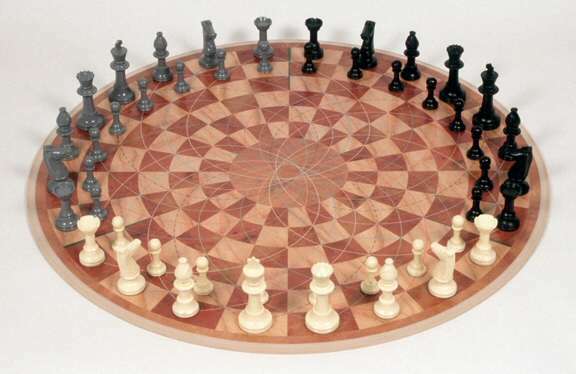 Thankfully, the 3 Man Chess game isn't as complicated as the one Sheldon created.